Coaching for Inspiration with Patti is a coaching service that inspires leadership. Working with business owners and employees to achieve goals and aspirations in their careers and work environment which is the core purpose of Coaching for Inspiration. 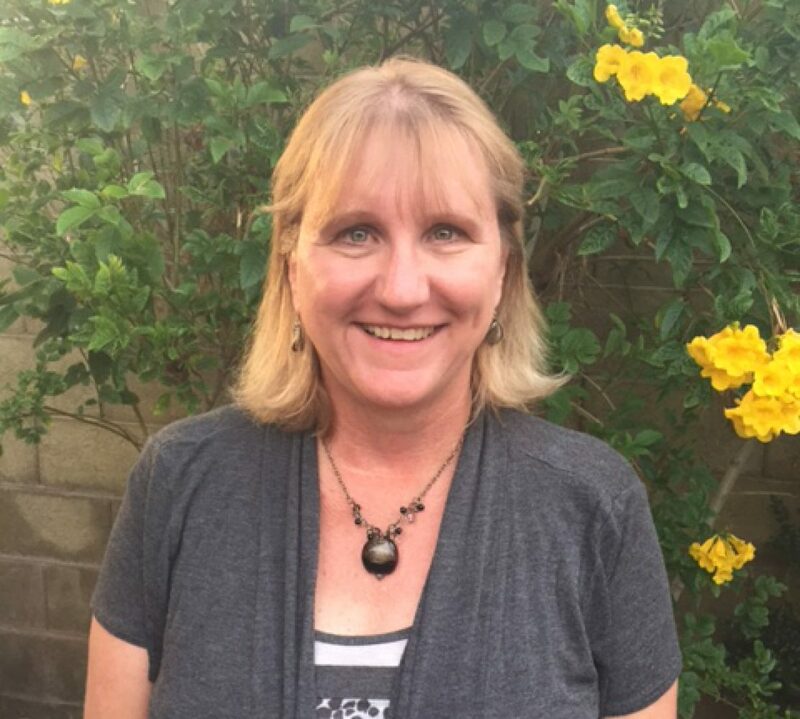 Certified coach, Patti Oskvarek, brings personal and professional experience to all of her clients. She provides tools for them to reach their hopes and dreams in their work life and focuses on all aspects of life for a greater balance. Life is Like Hiking a Mountain. Coaching for Inspiration with Patti client story on how coaching gave her the valuable gift of confidence.